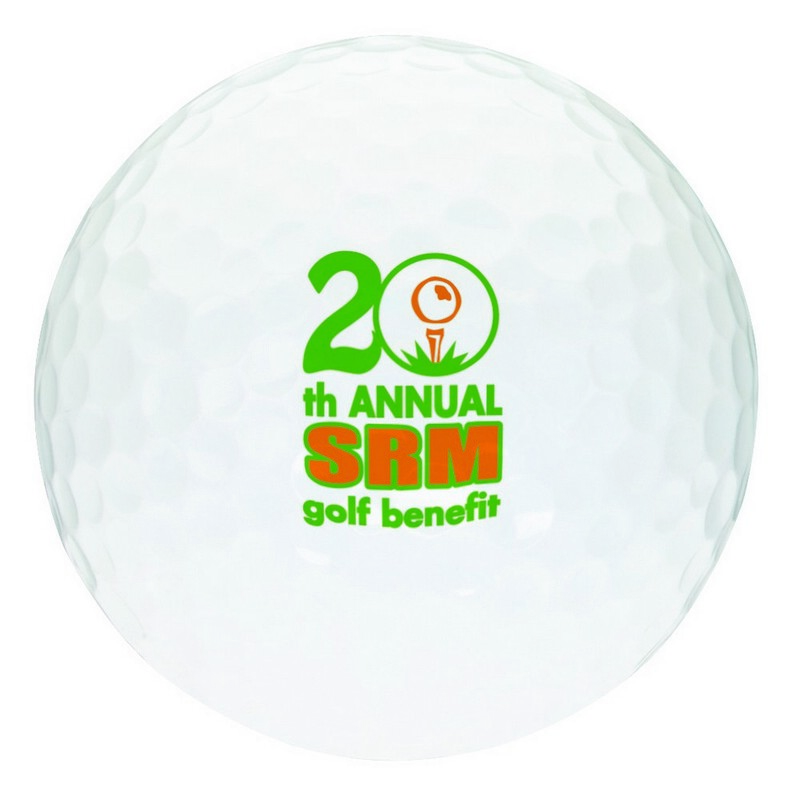 The White Golf Ball makes an affordable choice for Business Giveaways, customizable with company logo. If you are in search of a quality printed promotional item at an economical price, the White Golf ball is an excellent choice! Made out of high quality ionomer, this golf ball delivers optimum performance at any game. White colored golf ball ensures that your brand impression gets the highest visibility on the green and in the air. Customize the ball with a colored imprint of your business logo and marketing message and giveaway at the next promotional event to get maximum attention from recipients and onlookers.